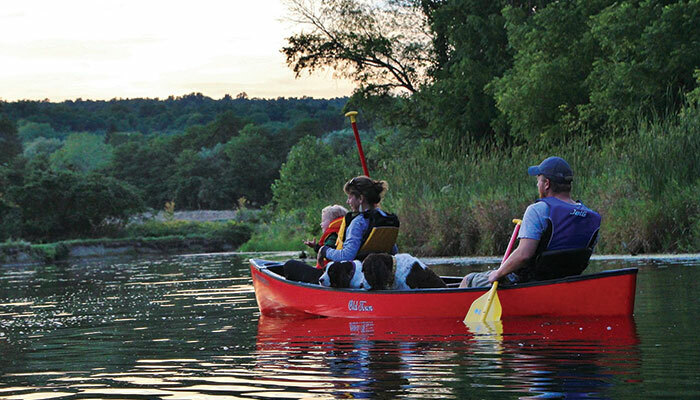 This summer, the museum will offer numerous water-based kayak and canoe events, guided wetland walks, a timber framing workshop, plus a weekly community Farmers Market. It all takes place on the expansive 29-acre property with shorelines that touch Sugar Creek and Keuka Lake. While raising the necessary funds to transform a former school building into a world class museum, the idea to work from the outside-in began in 2015 when Natalie Payne became the museum’s executive director.